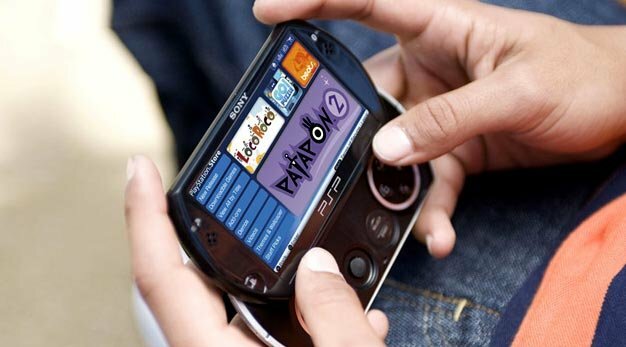 Yesterday, Sony said PSP sales went up just as they expected in accordance with the October 1st launch of the PSPGo. A 120% increase isn’t too bad considering it was going up against a boycott. But other reports indicate that the new handheld format could be doing better. Online retailer ShopTo has contested the results that Sony has claimed. ShopTo CEO Igor Cipolletta told GI.biz that “PSPgo has seen a slow start for ShopTo and we have kept stock quite tight in consideration.” Furthermore, Cipolletta admitted that the expected boost in PSP-3000 sales from the new model’s coattails has not come to them either. If the comments of one retail outlet isn’t enough to convince anyone, a few European retailers along with Amazon have all dropped the price on the PSPGo already from the recommended 224.99 pounds to 199.99 (about $40 US difference). So who is more accurate, Sony or the retailers? Tell us who you believe in the comments, especially if you bought a PSPGo yourself.